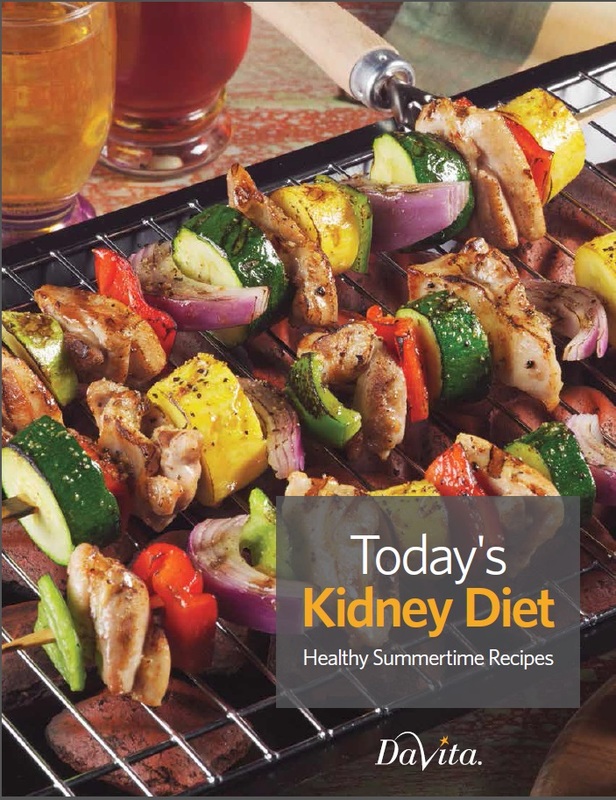 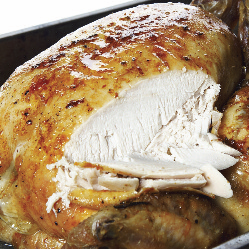 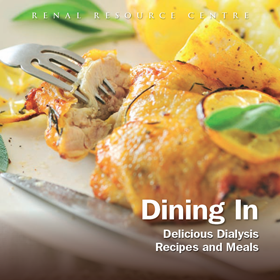 There are many recipes for renal patients although they vary according to the dietary restrictions. 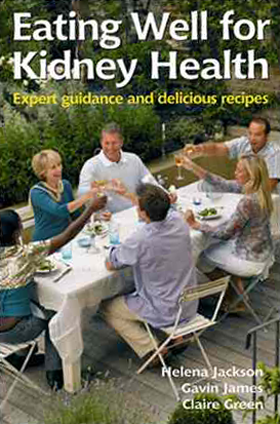 So when you browse these recipes, pay close attention to the advice given to you by your renal dietician and compare it to the ingredients and cooking methods described. 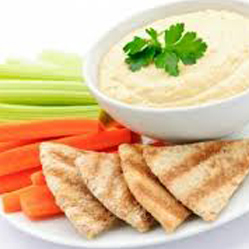 If in doubt always follow the specific advice given to you by your dietician, ask them about the recipe or chose an alternative one. 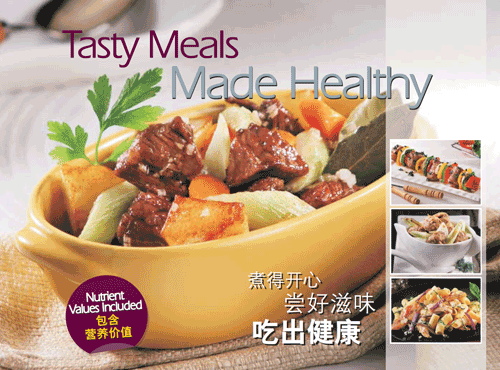 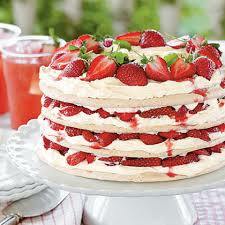 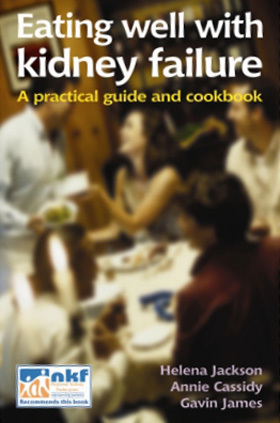 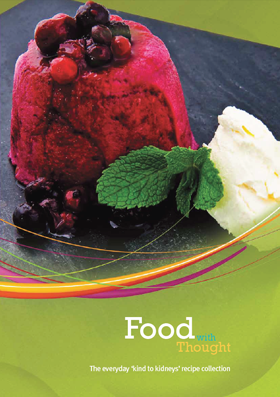 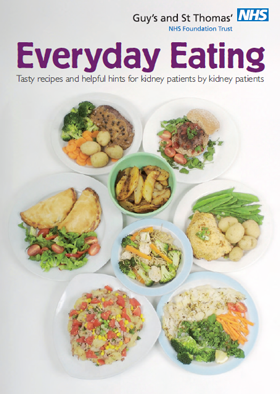 Here are a selection of recipe book suitable for renal patients. 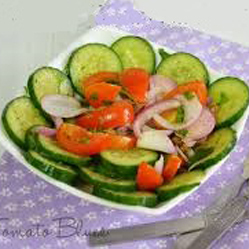 As always check with your dietician whether or not they meet your particular situation.